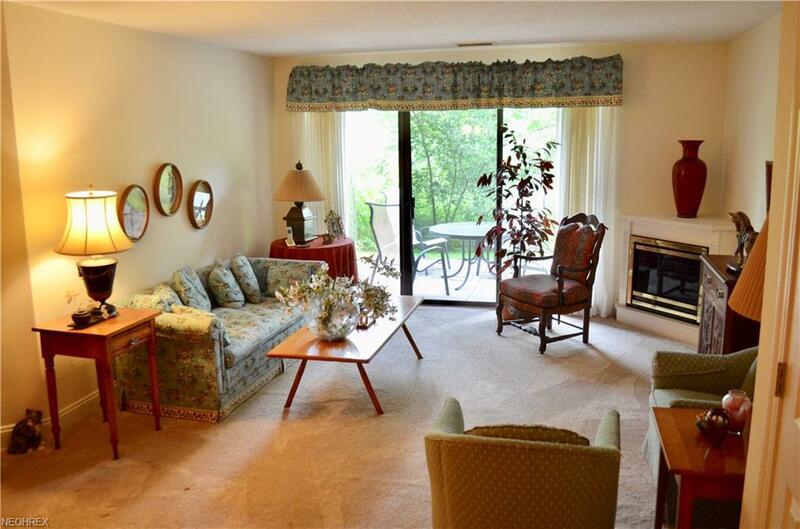 Welcome to this lovely condo located in the Enclave at Rosemont! You'll feel right at home when you step through the front door. 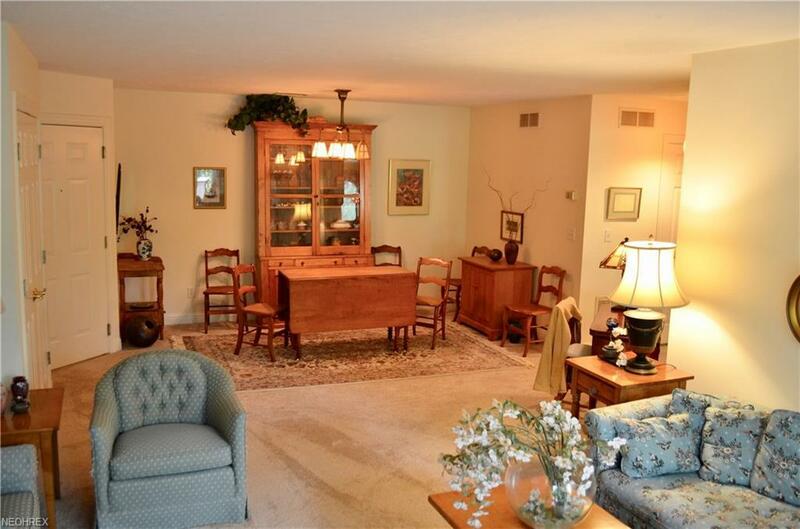 Family room, dining area and eat-in kitchen are all open and great for entertaining! Sliding doors from living room and separate entrance from kitchen lead to private patio. Off the hallway are the laundry room, full bathroom and both bedrooms. 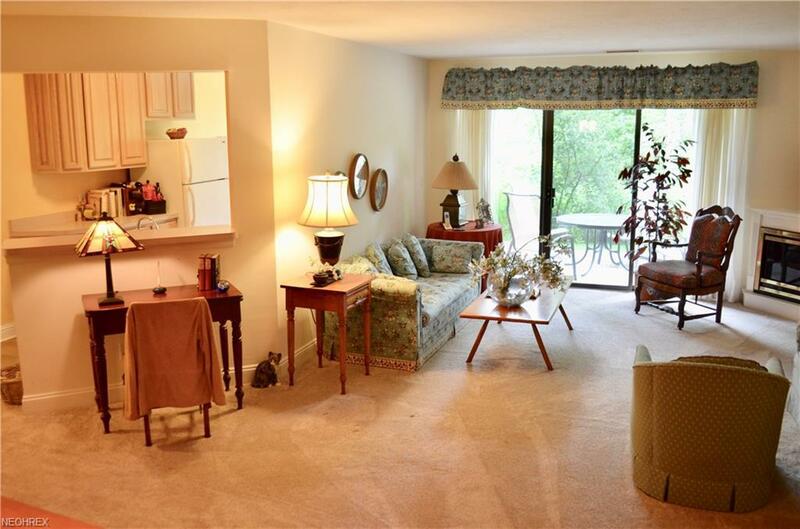 Spacious master bedroom has walk-in closet and bathroom w/ double sinks. Conveniently located near I-77, OH-21, Montrose restaurants and shopping! 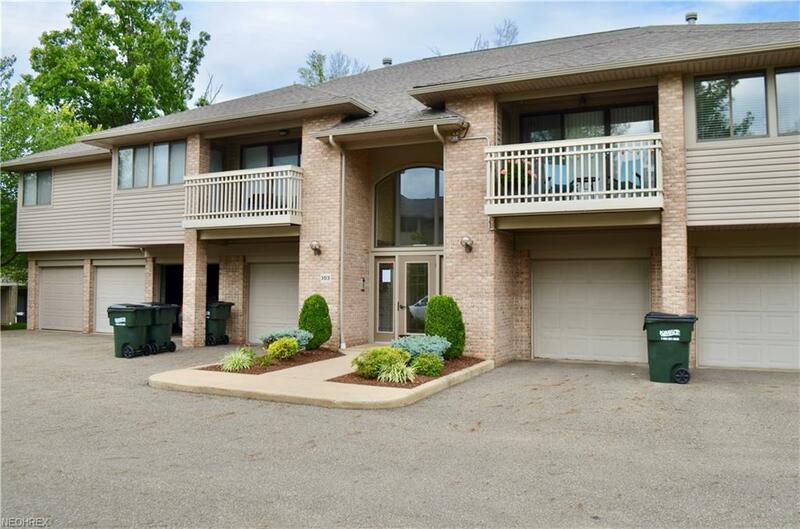 Includes attached garage, private entry and access to clubhouse with gym and sauna! There's so much to love about this cozy home- don't miss the chance to make it your own!